Head Coach of the Dodan Warriors, Chris Nomigo, has set his sights on securing a top-two finish in DSTV’s Premier Basketball League which will be his second season at the helm of affairs. 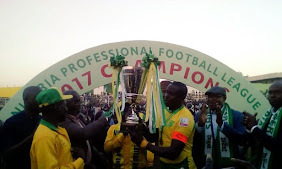 The Lagos-based club ended last season’s league campaign in third place despite losing a number of their star players from the previous campaign to runners-up, Mark Mentors of Abuja. 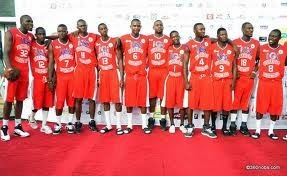 the team by its management, led by Colonel Sam Ahmedu (retired), and other members of the team’s coaching staff. And ahead of the new season expected to begin this weekend, the former guard is hoping to take his side at least one step further than he did last season all the way to the final this time. “Finishing third was not a disappointment as we sort of had to start from scratch after losing so many of our players to other teams,” said Nomigo, in an interview with New Telegraph. A final ticket guarantees a spot on the continent and taking part in the 2015 FIBA Africa Club Champions Cup for Men is top on the list of targets for Nomigo and the Warriors. “We want to play continental basketball,” continued Nomigo.